Bodet, Frederic, Kyungsoon Park, Anders Ruwalds, Namita Wiggers, and Waler McConnell. 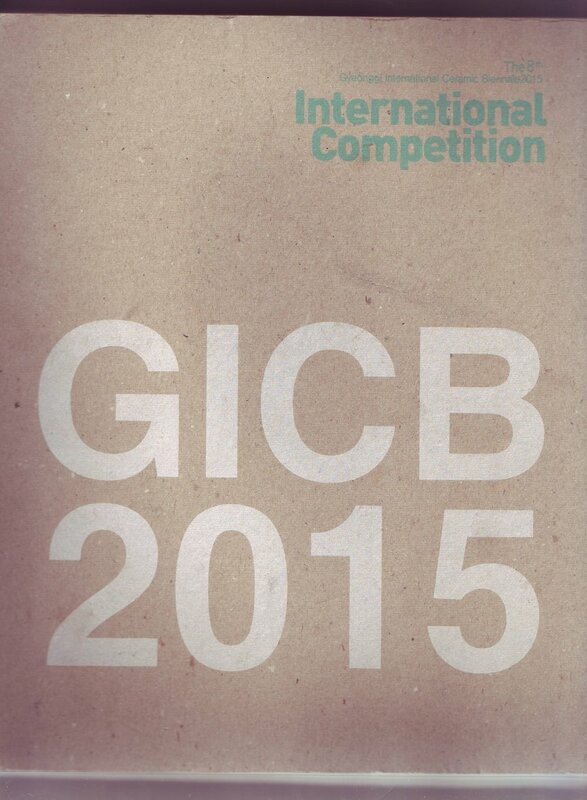 The 8th Gyeonggi International Ceramic Biennale International Competion 2015. By Tatehata Akira. Icheon: Korea Ceramic Foundation, 2015. 21-24. Print.